Search engine optimization, when done correctly, can take a lot of work. 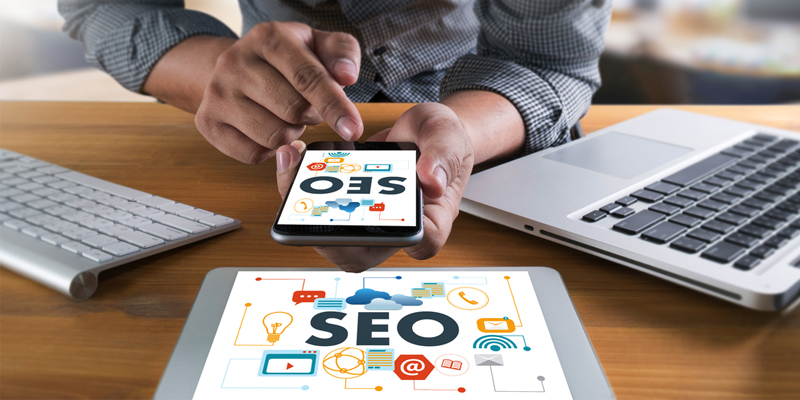 Honeyweb are your local SEO marketing experts, contact us to discover how we can help your business. 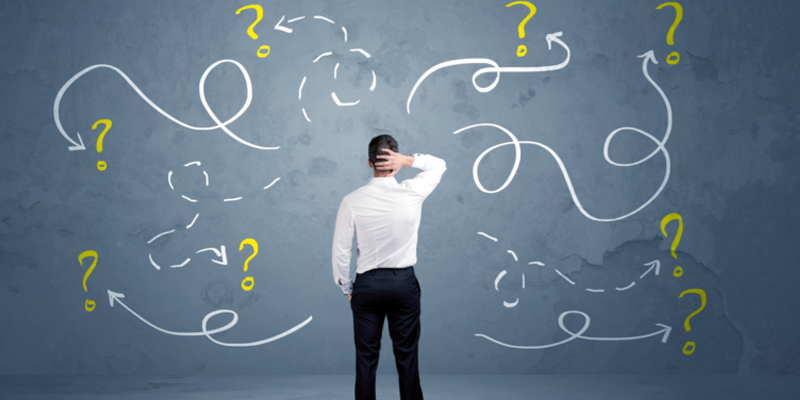 Here are eight specific ways you can waste money on SEO without even knowing it. 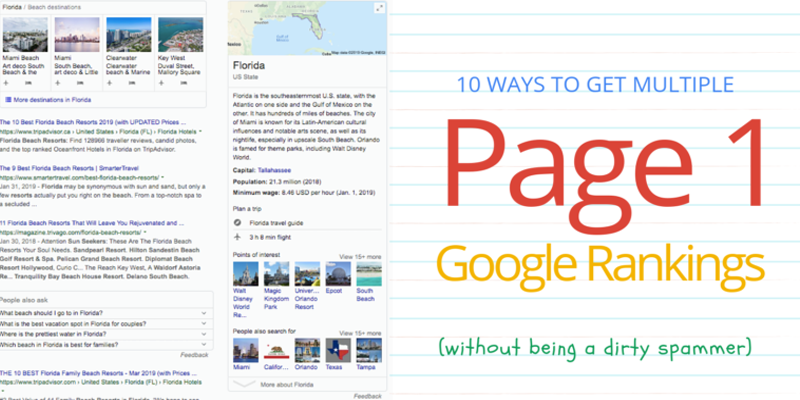 We’re going to explore the different ways you can appear on Google’s Page 1 by optimizing content for various types of search results. 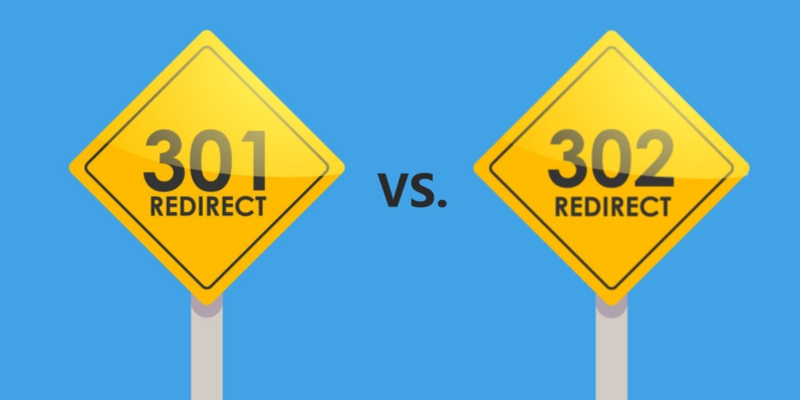 301 vs. 302 redirects. Confused about which one to use? 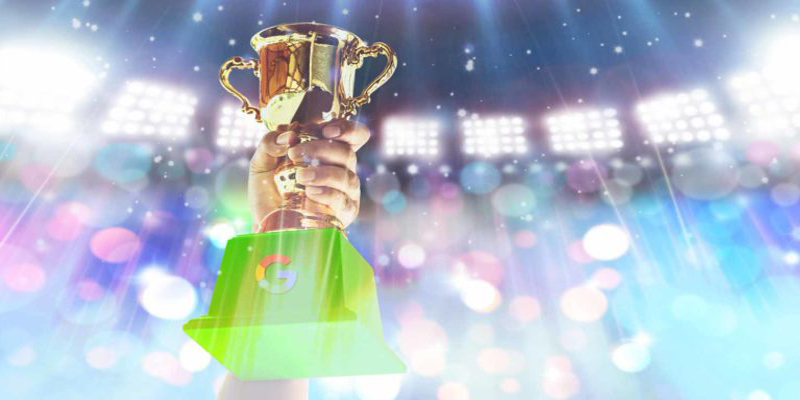 Even in 2019, website owners are unclear about which type of redirect is best for SEO. 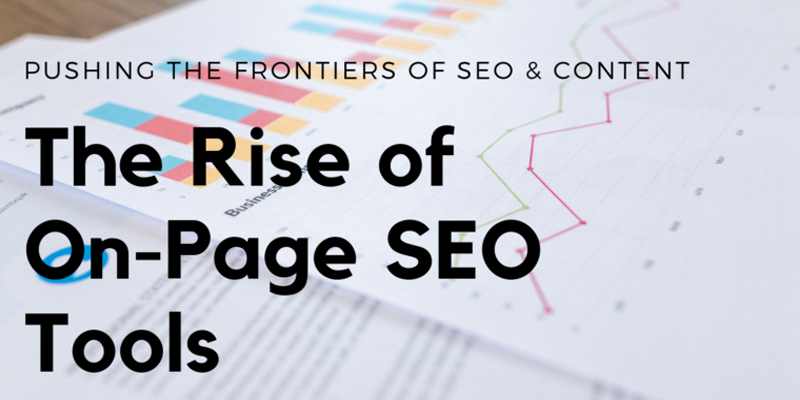 Let’s talk content and on-page SEO — on steroids. 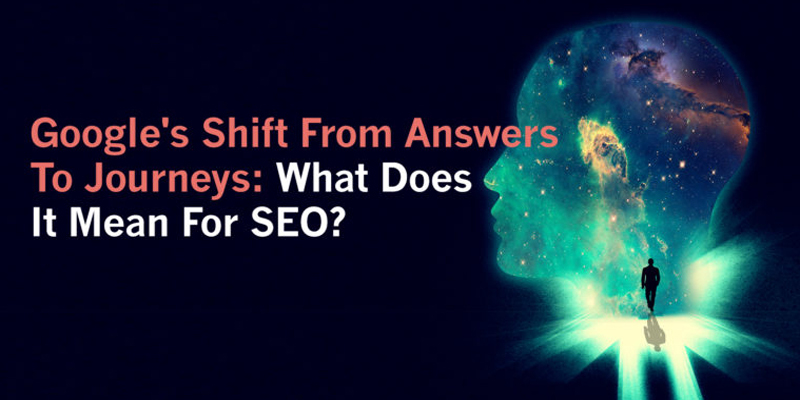 Let’s talk about cutting-edge SEO research that can truly transform your ranking success. Our discussions over the last few years have been focused on editorial plans, query intent, and user engagement. From dog training to fidget spinners, when users look for information, they usually start their journey with a Google search. It used to be that Google’s algorithm tried its best to give users the answersthey were searching for. However, today, things aren’t that simple. Why the Change to Search Journeys? "Steven and the team at ‘Honeyweb' have provided Defence Coating Systems with a good service. Through great enthusiasm for their work, they created a quality professional website at an affordable price. Honeyweb made the process easier than I anticipated, I was impressed with how quickly Honeyweb created our new site. Not only did they capture the theme of the business but they also added the perfect modern touch to enhance the web site. Honeyweb has been a joy to work with and have always been willing to give extra help at any times. Defence Coating Systems would like to thank the team at Honeyweb for their efforts with the Website."